language teachers and trainers, adult education institutions, project coordinators, etc. 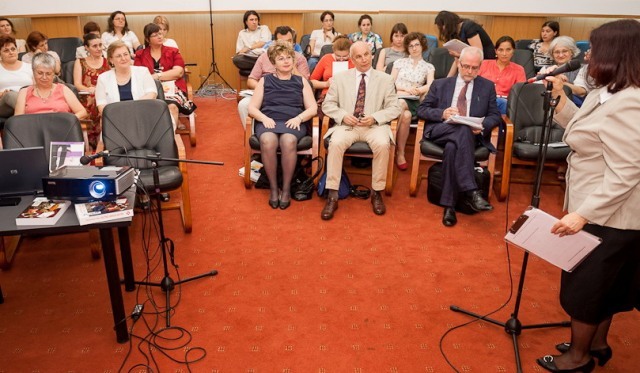 During the event an exhibition with presentation of the EuroEd projects has been organized. 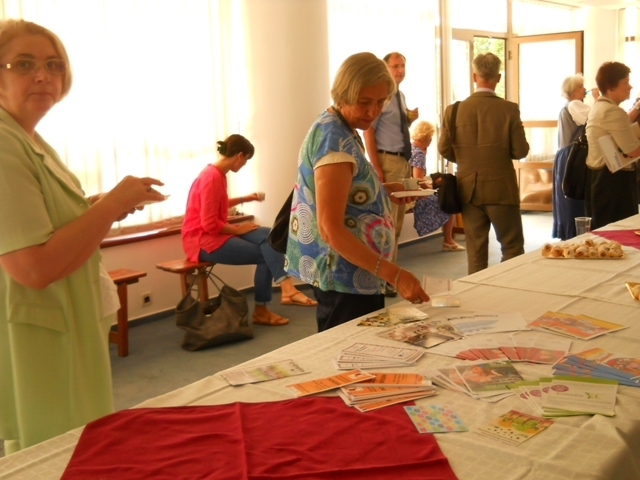 The participants had the opportunity to be formal informed/aware about the EuroEd projects, distribution of flyers and brochure, presentations and discussions on the topics of the projects.